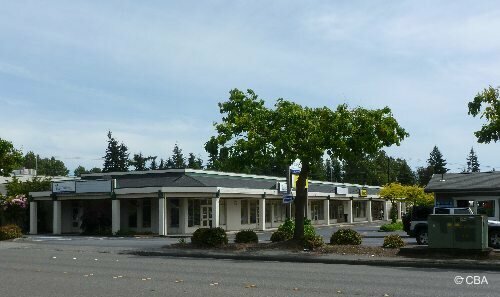 15,240 SF single-story office/retail building available. 100% leased. Convenient access to I-5 and I-405. Visibility to I-5 and Alderwood Mall Blvd. Contact listing brokers for more information.